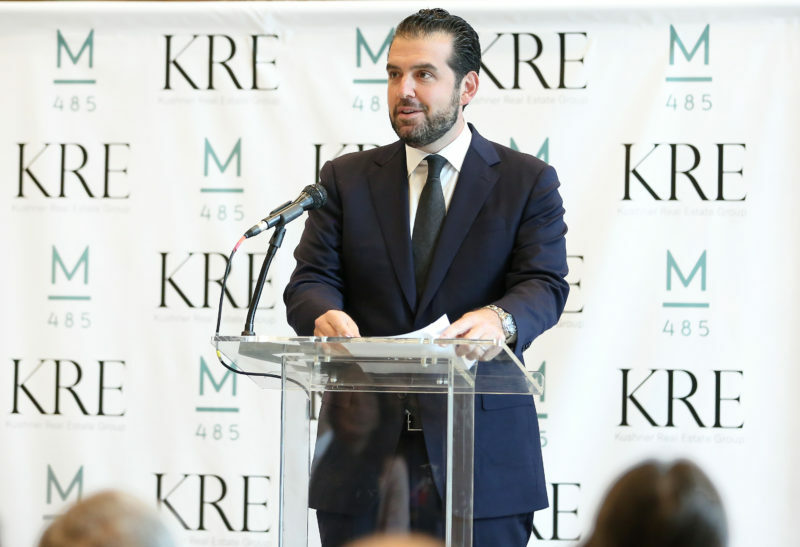 Kushner Real Estate Group has leased more than two-thirds of a new 397-unit apartment building in Jersey City, as the firm joined local officials last week to mark the opening of the property. 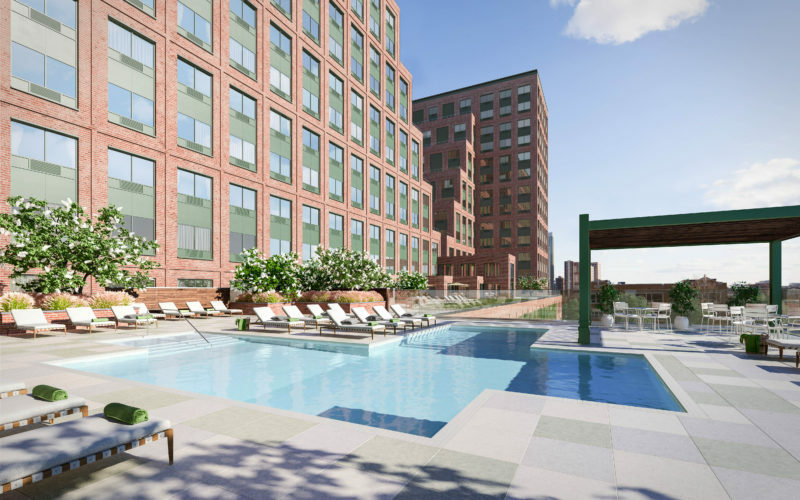 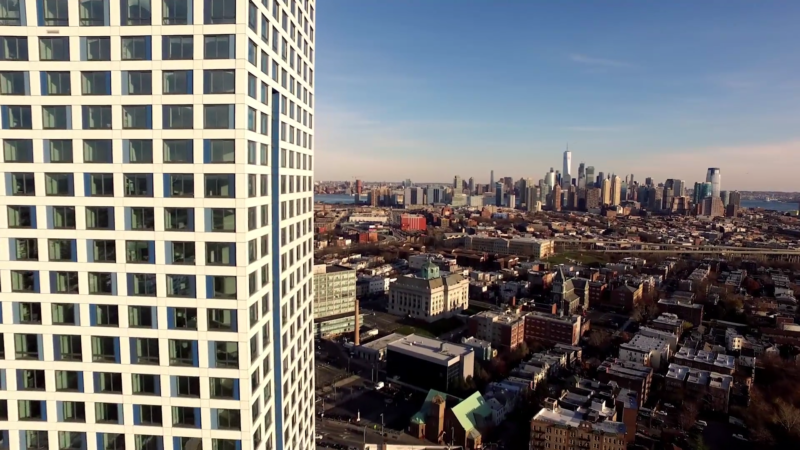 Kushner Real Estate Group has launched leasing at its latest project in Jersey City, a set of nearly 400 new apartments in the city’s popular Hamilton Park neighborhood. 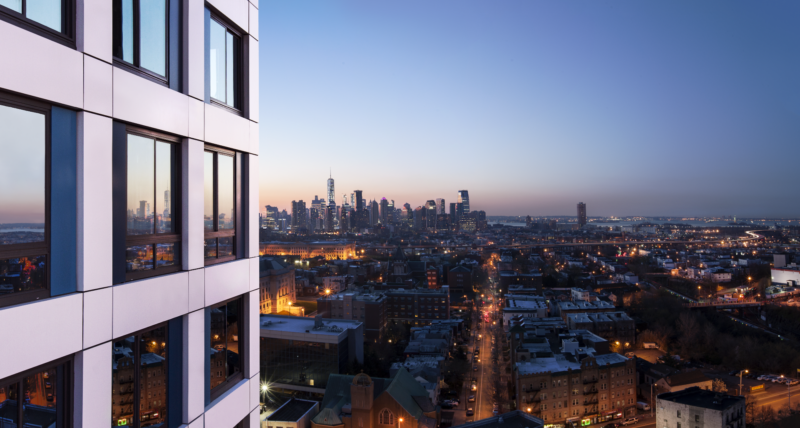 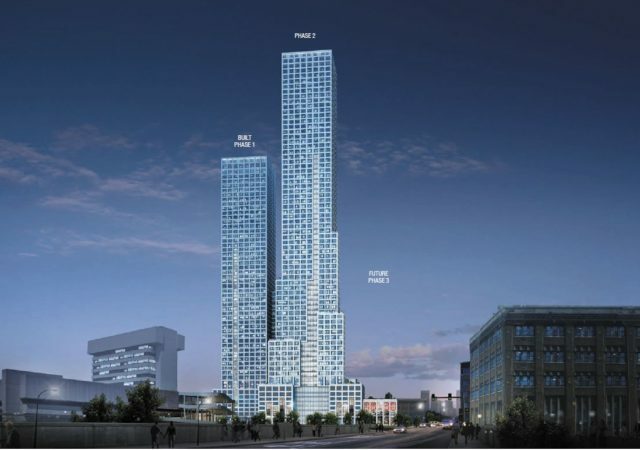 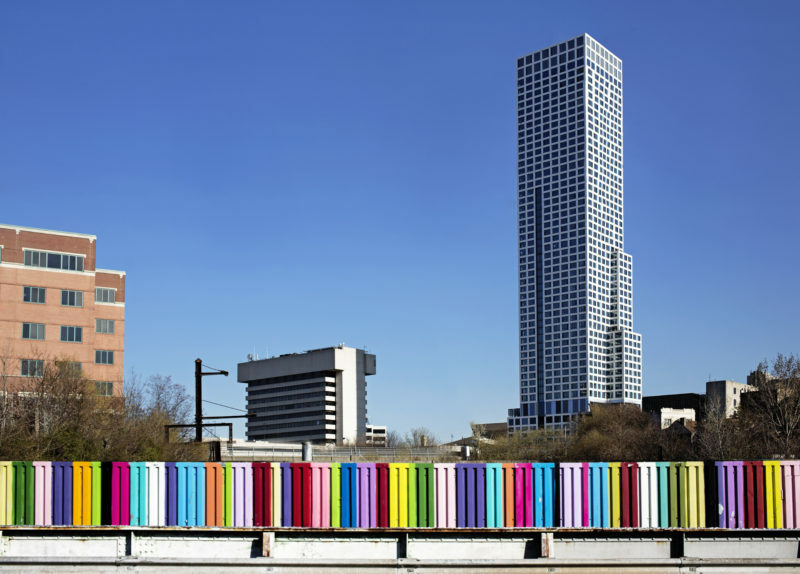 Leasing is set to begin at the mixed-use, potentially transformative development known as Journal Squared, but you don’t need a tour to see the Jersey City tower up close.